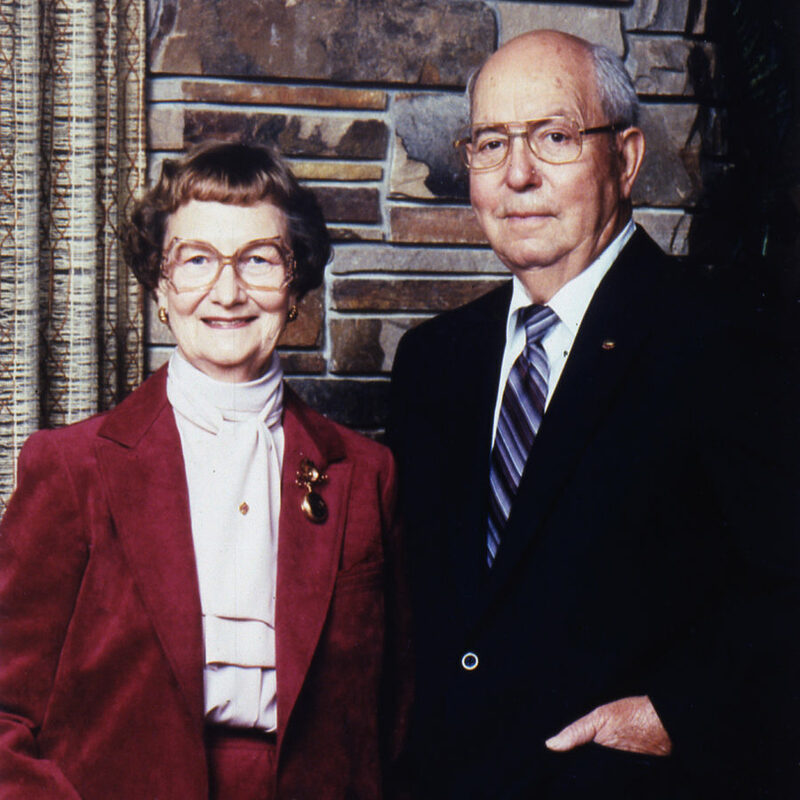 John K. and Luise V. Hanson created their family foundation in 1970 with $1 million. Their desire was to strengthen and enhance the quality of life in Forest City and its neighboring communities for future generations–to give back to those who worked for and supported the company they started in 1958, Winnebago Industries. Nearly five decades later, their family vision has touched tens of thousands of lives through more than 700 organizations in 104 communities. Learn how our vision informs our mission. Meet our Board of Directors and Community Advisors.